We love the pond with flowers wall stickers all the more because this wall decal is cute. 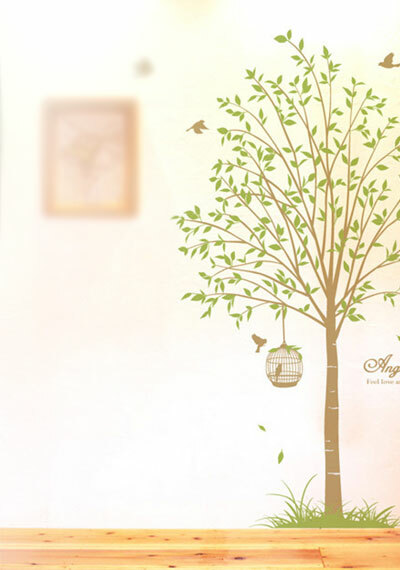 This flower garden for birds wall stickers is lovely and pretty. This unicorn wall stickers will belong to you, your wife and your kids. 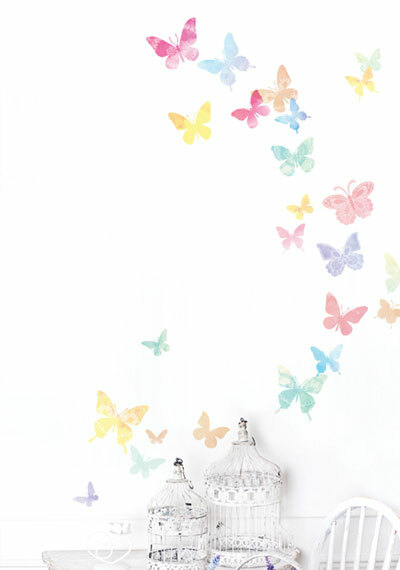 This dandelion fairy wall stickers will make an enchanting addition to girl’s rooms. This Dala Horse Images Wall Stickers will make an enchanting addition to girl's rooms. It’s a lovely flower pots for the deck wall stickers. You are sure that your kids will be happy with this camping in the woods wall stickers.